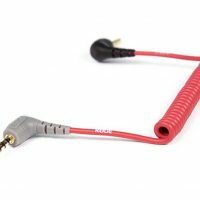 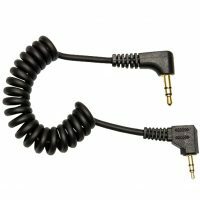 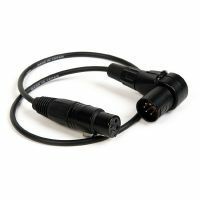 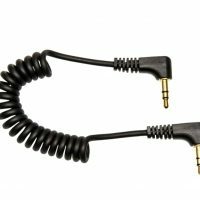 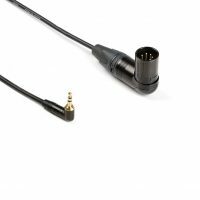 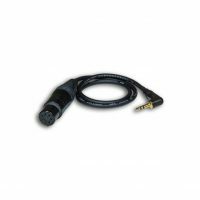 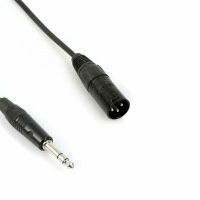 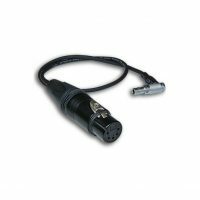 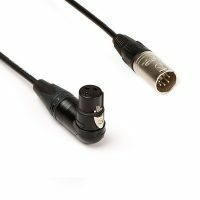 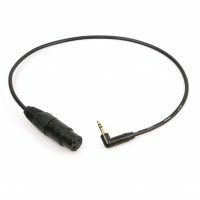 3.5mm to 2.5mm Stereo Output Cable. 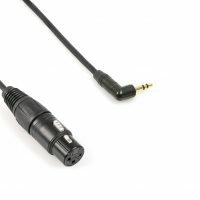 Features gold plated connectors for noise free operation. 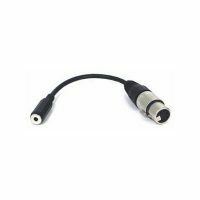 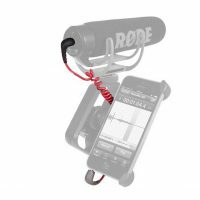 3.5mm to 3.5mm Stereo Output Cable. 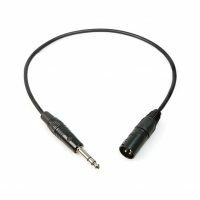 Features gold plated connectors for noise free operation.